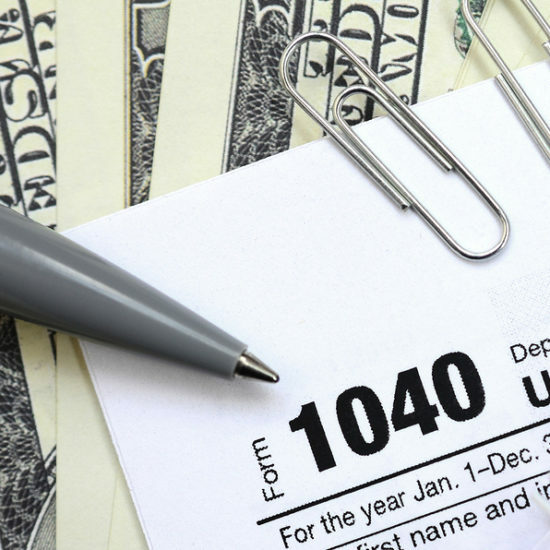 Harness the power of our professional tax preparation services. Sherbetjian Premium Tax Services specializes in individual and businesses returns, including corporations, non-profits, and trust returns. 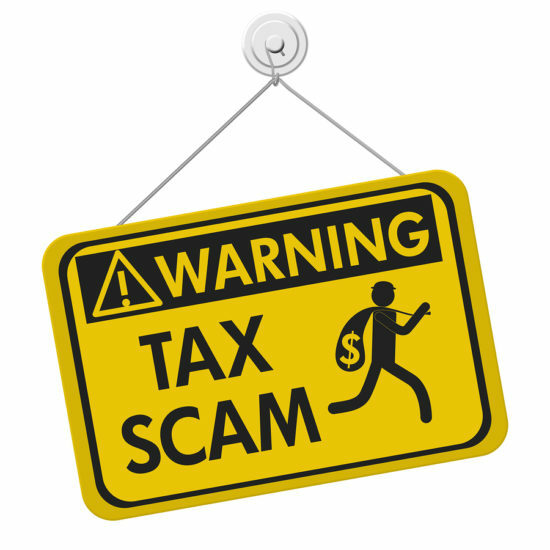 If you have received an IRS or State Authority notice, we also offer audit representation. 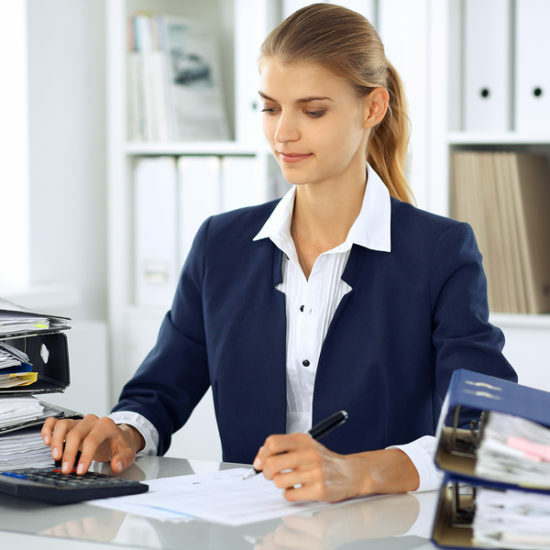 With more than twenty-five years of professional tax preparation in Ventura County, the staff at Sherbetjian Premium Tax Services has the knowledge and expertise to provide comprehensive tax and bookkeeping services for all your needs. We’re a family owned business big enough to handle all your tax needs, small enough to know you by name. We’ve included important dates below. or to file an extension and buy you some time. and bring them in for review. with the touch of a button we'll file it electronically for you. We’re ready to get to work on your behalf. Let us know how we can fit into your schedule to begin to make your life easier. There’s no time like the present.